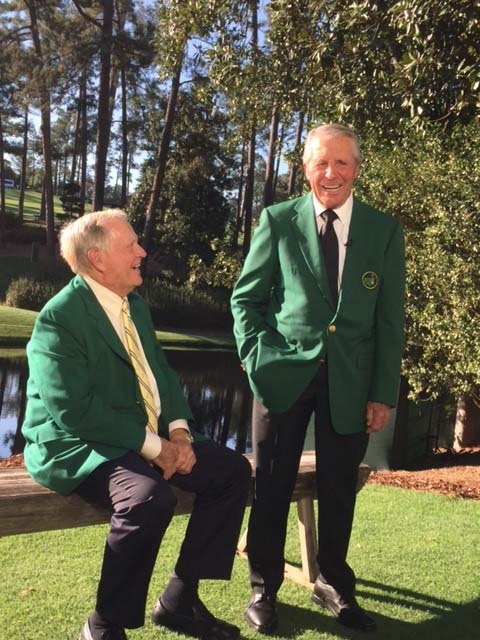 Record six-time Masters champion Jack Nicklaus arrived at Augusta National Tuesday for the 81st playing of the Masters Tournament. 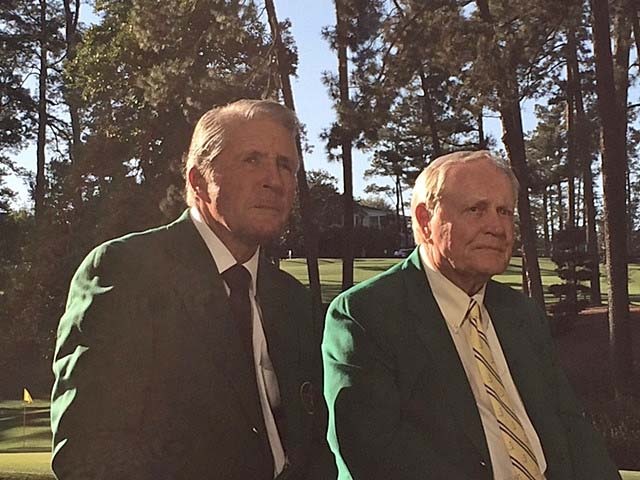 The Golden Bear participated in a press conference and did interviews alongside good friend Gary Player. He also met with players in this year’s field before attending the Champions Dinner held in honor of 2016 champion Danny Willett. The passing of four-time Masters champion Arnold Palmer is felt by all at this year’s tournament.